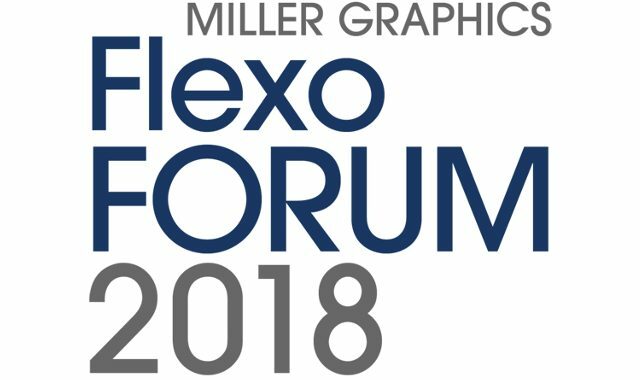 PrimeBlade will be attending Sweflex, The Swedish Flexographic Associations seminar “Pallar du trycket” held at BrobyGrafiska Education, Sunne, Sweden 12th of april 2018. Together with our partner PT. SSI Prima Mas, PrimeBlade will be present at the Plastic & Rubber Indonesia 2017 seminars November 15-18 2017 at The Jakarta International Expo, Kemayoran, Indonesia. 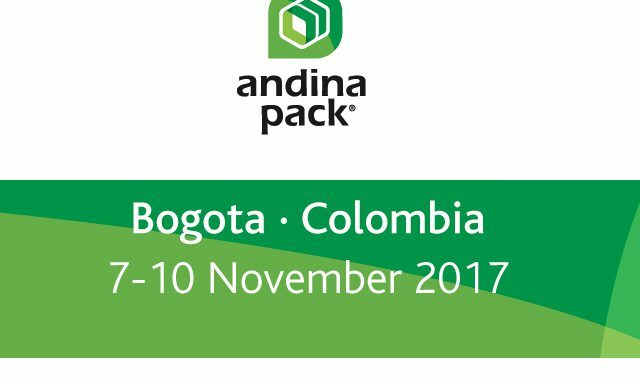 PrimeBlade will be present at the Andina-Pack 2017, 7th to 10th of November 2017 in Bogotá Colombia with our partner Mr. Jose Noel Gomez from Chemisolutions SAS. 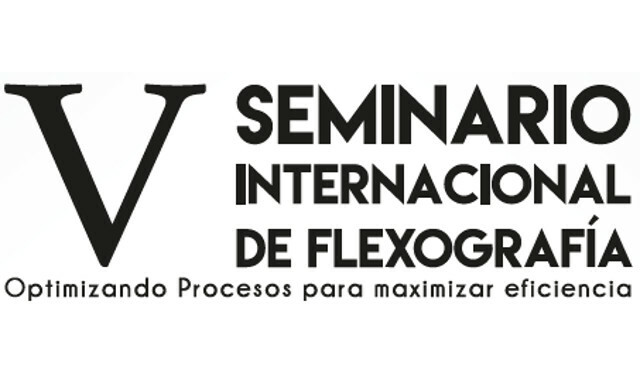 Mr. Kenth Sandström will be present during the exhibition. 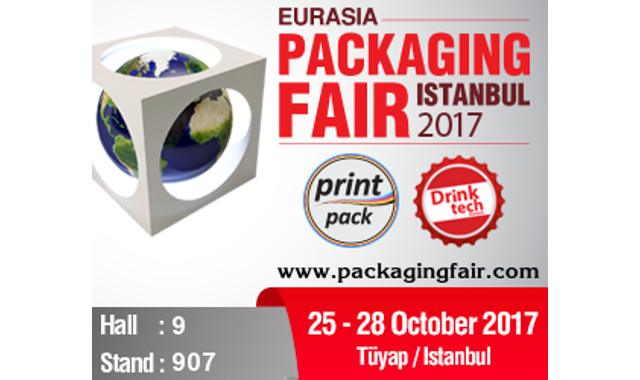 Our partner in Turkey, UZE Ambalaj is participating at the Eurasia Packaging 2017 exhibition in Istanbul, Turkey, 25-28 of October 2017. PrimeBlade will participate at Labelexpo Europe 2017, 25 September – 28 September 2017 at Brussels Expo in Belgium.